You probably know by now that I love purple! 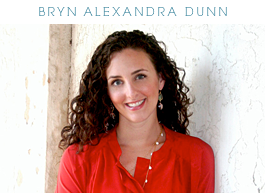 I often tell people it's a great color that can be used anywhere and shouldn't only be used in little girls rooms. Take my dining room for instance. 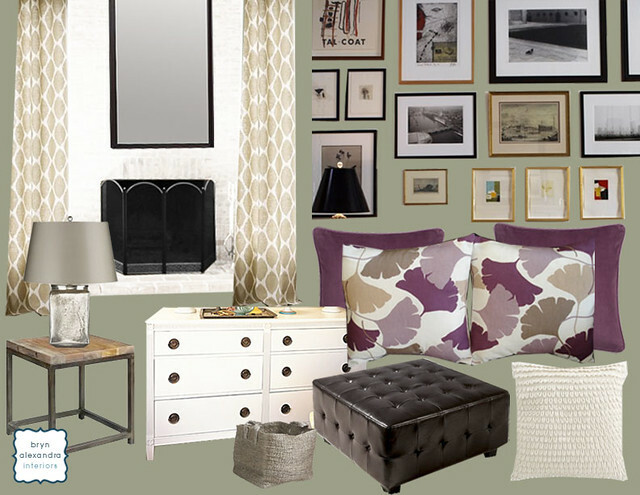 In this design board, I suggested purple pillows as accent pillows in the couple's already sage-colored family room. I'm happy to report they liked it! Hmm...that makes me want to put some purple in my loft. I wonder what the husband will say. I think it's a pretty ballsy move! the purpule pillows are perfect! I am glad them liked them!! I have been looking for purple pillows exactly like these to go with my white bedding & sage colored walls! I love these. Do you mind telling me where I could find them? Thank you! I am always down for some purple, especially when mixed with some sage!